As digital media grows more complex and more user data is created every second, marketers need better ways to manage customer data for powering effective data-driven campaigns. How do you capture all that valuable audience data from a variety of sources, shape it into actionable insights, and then activate it to drive positive business outcomes? Meet the data management platform, or DMP. 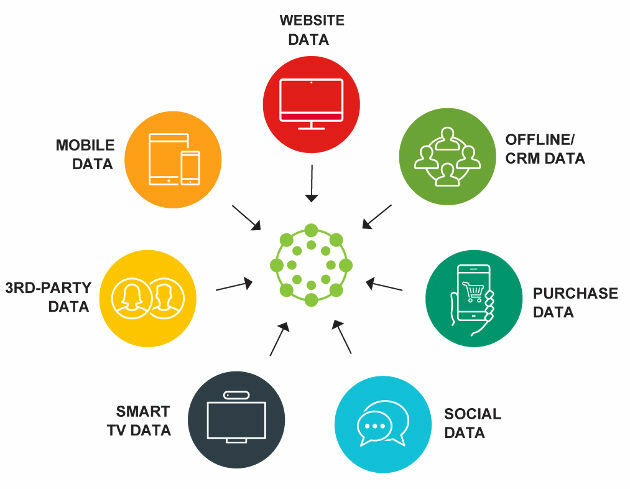 A DMP is the backbone of data-driven marketing and it serves as a unifying platform to collect, organize, and activate first-, second- and third-party audience data from any source, including desktop, mobile Web, mobile app, Web analytic tools, CRM, point of sale, search, social, online video, offline, and even TV. Although most marketers have customer data in multiple silos, the DMP is a unifying platform that offers a holistic view of your customers' demographics, interests, and behaviors. 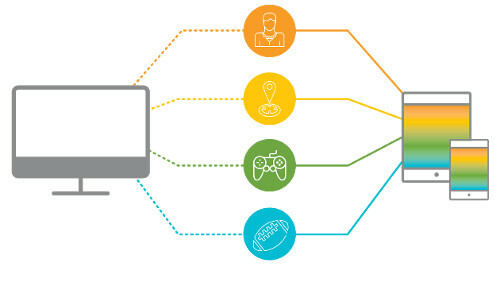 DMPs are connected to other marketing platforms, such as demand-side platforms (DSPs), sell-side platforms (SSPs), and ad exchanges, making that powerful audience data available to be used for targeted advertising, personalization, product recommendations, and more. Marketers and agencies use data management platforms to identify and understand their most valuable customers, attract, retain, and upsell to consumers, and to ensure that they are meeting their campaign and business objectives. A true DMP should collect audience data on more than a surface level, going far beyond just URLs and keyword information. Audience data can be collected based on specific behaviors (such as clicks, downloads, video uploads, and video completions), interests (such as sports, football, parenting, museums, and travel), and demographic information (age, gender, household income, etc.). Once this first-party data is collected and imported into the DMP, it is organized into a series of segments called "hierarchies." Once categorized, that data can be combined with additional 2nd- or 3rd-party data to better understand your audience, enrich your audience to learn more about them, and extend your audience reach to address and meet campaign goals and objectives. You can use this data collected to build audiences for specific marketing campaigns. For example, a retailer may want to target one particular ad to females 18-34 years old, while another ad may be focused on men who frequently buy shoes online. Marketers rely on audience segmentation to power their data-driven campaigns and reach the right consumers at the right time. With a DMP, your audience data is collected in one place for a quick and easy understanding of who your best customers are, what content they interact with, and how best to reach them effectively. What do you do with a DMP? Audience targeting. The most basic use case for a DMP is to serve targeted messages and advertisements to particular groups of people. The DMP allows you to specify your audience and target them with customized video, visuals, and content. Audience insights. Before your campaigns even run, the DMP gives you access to a wealth of insights on your audiences, including demographics, interests, and behaviors. A/B testing. A DMP gives you the opportunity to split audiences into exclusive parts to be activated independently to measure campaign outcomes. With this testing feature, you can see which audience, channel, creative, or landing page is more effective to your campaign success, ensuring you are optimizing your marketing strategy moving forward. Content customization. Once you have separated your customers into audiences, you can sync the DMP with your CMS to deliver personalized experiences for each group. For example, a bank might show a different offer on the homepage to existing customers than it does to prospective customers. Product recommendation. Offer product recommendations to particular audiences to increase sales. They can be based on simple demographic information or past purchases. Connect TV and digital. Match your audiences across TV and digital to reach the same audience when and where they are ready to buy, with consistent cross-screen messaging. Audience enrichment. Learn more about your audience, beyond what they do when they're on your website or other properties, and use that information to inform your creative planning. Grow your base. Find a healthy supply of new customers to build brand loyalty using lookalike modeling and other insights. Targeted search. Use DMP-driven audiences to target, suppress, or dynamically update paid search campaigns. Paid social. Execute DMP-driven audience buys within social environments using Facebook's and Twitter's respective custom audience solutions. How should you select a DMP? To make sure you are choosing the right DMP, you need to first determine what you are trying to achieve with it. For example, do you have a KPI you are trying to improve? Data collection and organization. What kind of data can the DMP ingest, from what sources, and how it is organized and processed within the platform? Can you edit and adjust the structure of your data yourself, or will you need to involve support or open a ticket? Parent/child architecture. 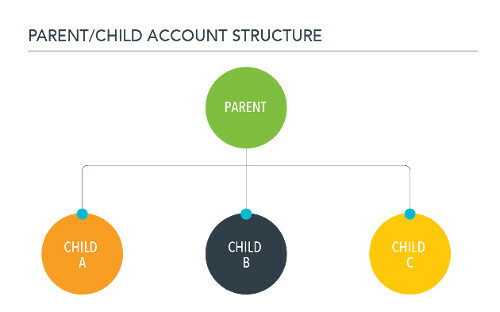 Does your DMP offer a parent/child account structure, which allows for separate views of different data sets (the "children") as well as an overall view (the "parent"). That is helpful for (1) large marketing teams with multiple subsidiary brands; (2) global companies that want to understand how each local data set performs individually; and (3) agencies that are managing the data of multiple advertiser clients. Audience insights. What type of insights and analytics does the DMP tap into? What kind of reporting will you have access to? Are there limits to the amount of reports you can run? Campaign optimization. 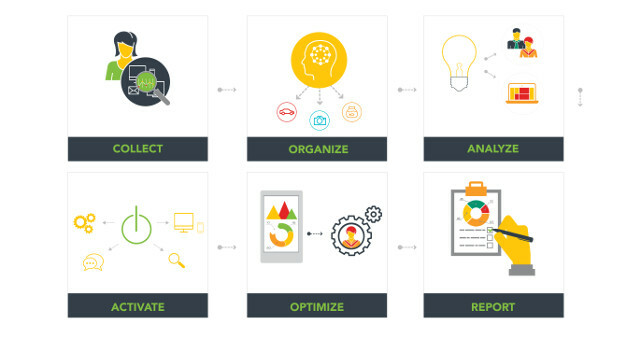 What options does your DMP offer your for optimization to make your campaigns work more effectively? Are there both manual and automated options? Access to 2nd- and 3rd-party data. What 3rd-party data is available in the DMP? Do you also have access to a 2nd-party data marketplace? Service and support. How much support are you looking for? Will you have access to a dedicated client success manager you can call with questions? Or will you have to go through Support or open a ticket when you need help? Does the DMP offer managed services to help ease the burden of managing the DMP? Are you looking for more hands-on help, or are you already an expert and want to go it alone? DMPs allow marketers to deliver personalized experiences to your customers to increase engagement and ROI. Using data to personalize the customer experience allows you to build rapport with your audience by focusing on their interests and needs. Chances are you're already sitting on a mountain of valuable data. Most people understand the importance of collecting data and storing it for later. A DMP can help you turn that mountain into a goldmine! If you want to reach the right customer, at the right time, on the right screen, for maximum campaign performance, DMPs can help. For more information on DMPs, download the DMP Playbook for tips and tricks for success. Lotame is the leading independent data management platform (DMP) and offer the most widely used, trusted and comprehensive data exchange in the industry. Committed to innovation, agility and, above all, customer success, the Lotame team aims to continuously find new and meaningful ways to help its clients harness the power of data to fuel more relevant and personalized experiences across screens and devices, online and off. Lotame is headquartered in New York City, with resources around the world, including Maryland, San Francisco, London, Singapore, Mumbai, and Sydney. Learn more at lotame.com.